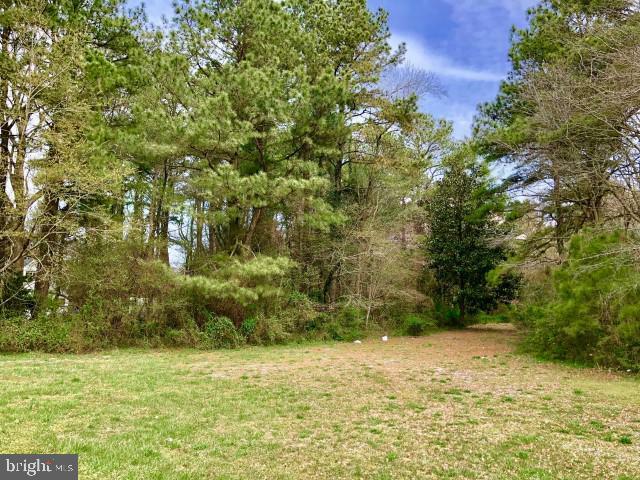 This beautiful partially wooded lot is going to make the perfect location to build your DREAM HOME!! Enjoy all Mother Nature has to offer on almost 2 acres of land.For the water lover it is a short walk to Hearns Pond. Enjoy fishing or boating or just kick back and enjoy the serenity. Located between the beach and the bay this is a prime location. With summer approaching & the trees starting to bloom just vision your new home on this land.